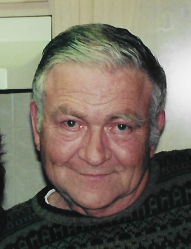 Jerry Lee Nicholas, stalwart best friend and man of God, died February 5, 2019. He was 78 years old. Born May 26, 1940 to Aldena and Hubert Nicholas, Jerry spent his youth in West Virginia. He was gifted with a great sense of humor and relished making others laugh and enjoy life. Saved in 1958 in West Virginia’s Bible Baptist Church, he regularly taught Sunday school and felt the pull of a pastoral life. It took a while to bring his family around to the idea of being a preaching man, but eventually his mother and father were saved too and proud of their son’s work. When 1962 and the Vietnam war came around, Jerry was drafted in the Army. His service, which saw him through Vietnam, the Philippines, Ireland, and Germany brought many new interests and misgivings into Jerry’s life. Vietnam was hard, full of hatred for the jungle, the food, Agent Orange, and most of all the general fear it inspired. Serving in Military Intelligence in Vietnam was stressful but the work important. Jerry found war to be ugly and unforgiving. Manilla, on the other hand, was filled with warmth, beauty, and Lobster Newberg. Germany was equally giving and there he learned the language, enjoyed the people, and saw more of the Europe he was starting to love. The hardships of the service, and of problems stateside, turned Jerry away from the church he loved dearly. Instead his life was filled with the duties of a good soldier, driving tanks, gathering intelligence to help the United States, and training new recruits to be strong soldiers. Between the Army and the National Guard, Jerry served his country for a total of fourteen years, each of them hard won. The work of a soldier however left an ache in him and he longed to fill it. On August 8, 1976 he married the love of his life Lynda and was a faithful, supportive, loving husband to her for 43 years. In 1984, after much prayer and promise, he rededicated his life to serving God. God had forgiven him and once again set him on a path of good works. The Sunday school bus had a new faithful driver, the people who met Jerry had a new witness, and he read his bible every day until his eyes failed him. 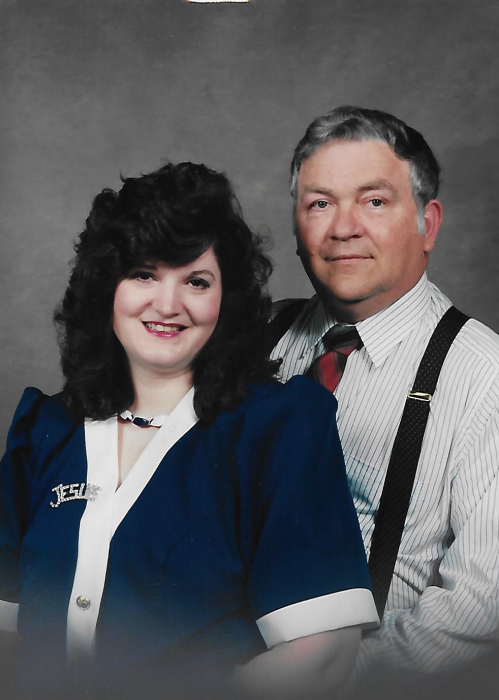 Just before he died, Jerry kissed his Lynda’s hand, held it to his cheek, and mouthed the words “I love you.” His steadfast faith gave him comfort and peace. Each day he fervently prayed for his family and friends, holding hope for and wishing greatly that they too would know the truth of the Lord and reunite with him in Heaven. He’s there now, singing “Our Song” and waiting for his dance partner. He will be deeply and passionately missed. Those lucky to continue loving him are his wife, Lynda Nicholas; his beautiful children Rod Nicholas, David Nicholas, Kelly Nicholas, Shelley Delker, and Christal Pastor; his 19 well-loved grandchildren; and his breathtaking great-grandchild. In appreciation of his service to the country Jerry will be interred at Tahoma National Cemetery on Thursday February 14, 2019 at 2pm.